Thank you for considering Paramount Destinations, a vacation property management company, to manage your Outer Banks home. Beginning in 2008, Bob and Lorena Godley established Paramount Destinations with a goal of repeat rental business and ensuring vacation rental homes are in good condition whenever homeowners wish to enjoy the beautiful Outer Banks themselves! If you would like to stop by our office, we are available 9:00 AM – 5:00 PM, 7 days a week, or please call (866) 753-3045 to set up a time to speak to the Property Manager to learn more about our services. 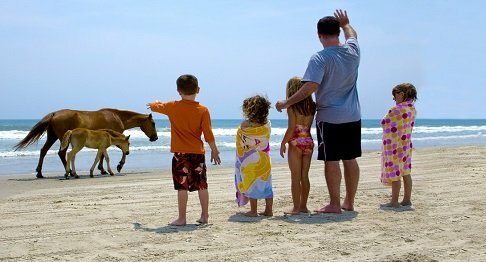 Paramount Destinations provides experience and knowledge of the Outer Banks vacation rental market to guide homeowners in making decisions that will maximize their rental income. We help homeowners manage their vacation rental home by anticipating issues, tracking repairs, and following-up on all aspects of its care. 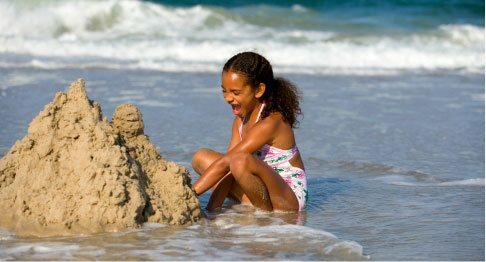 Also, homes within our Vacation Rental program will receive attention year-round, not just during the hectic 3-month summer season. Property checks are made in the off-season even if a home is closed for rentals. Our owners are contacted about preparing their home for the winter months, such as shutting off outside water lines, etc. For the next rental season, owners are notified about scheduling a deep clean, carpet cleans and other services to prepare their home for the summer season. Our mission is to provide superior property management for our homeowners and to provide outstanding vacation experiences for our rental guests. To manage and maintain high-quality homes to elevated standards; to generate the maximum income for our homeowners’ investments. To continuously develop and offer additional services which enhance the rental guests’ vacation experiences. To be profitable, to be an industry leader in our use of technology and to create a work atmosphere where personal and professional goals can be balanced and met. 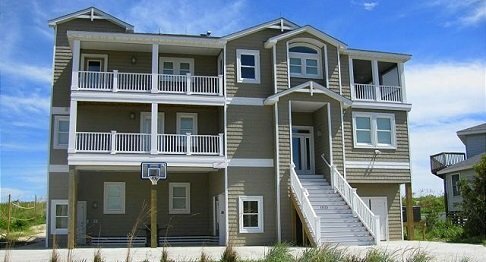 We recognize our homeowners have made a substantial investment in their Outer Banks home. We also recognize that homeowners want to maintain the desirability of that investment for both personal use and rental potential. We commit to maintaining and promoting each property by implementing proactive and preventative property management. By having procedures and high standards in place we maintain, advertise, promote, generate rental reservations and provide outstanding customer service on your behalf. We strive to create a relationship between homeowners, guests and our company that results in a mutually beneficial relationship for all.